Today’s economic environment and retirement landscape presents many challenges. 1-877-2RETIRE was founded to help you identify and overcome these challenges. Whether you’re already retired or looking forward to your retirement, we can help you identify and address your most pressing financial concerns. Your ultimate goal will always be our ultimate goal. That is to help you “Live the Life Your Desire”. Our enlightening approach can help guide you towards your unique vision of retirement. We can help you discover, implement and monitor sound retirement strategies that target your personal goals and objectives. 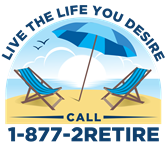 1-877-2RETIRE can help empower you to “Live the Life Your Desire” in retirement. 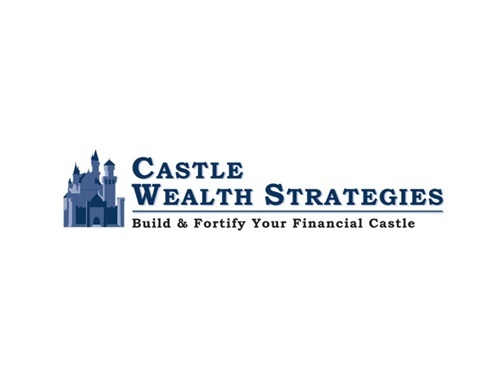 Our website is filled with educational videos, articles, presentations, and calculators designed to help you learn more about the services we provide, the world of personal finance and retirement. As you review our website, we encourage you to send us a note regarding any questions you may have about a particular concept, financial strategy or instrument. We'll get back to you quickly with a thoughtful answer. Live the Life You Desire, Call 1-877-2RETIRE! 1-877-2RETIRE can empower you to “Live the Life You Desire" during retirement. 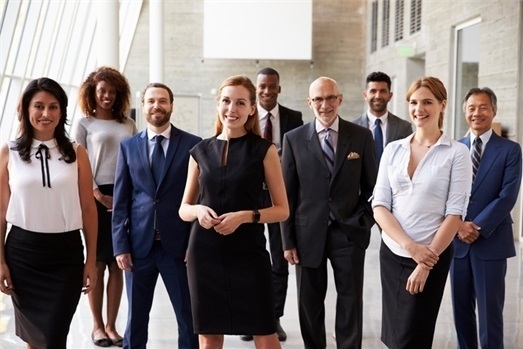 Our clients are retirement minded and financially savvy individuals, business owners and couples who are prepared to explore financial options and make sound, impactful decisions. 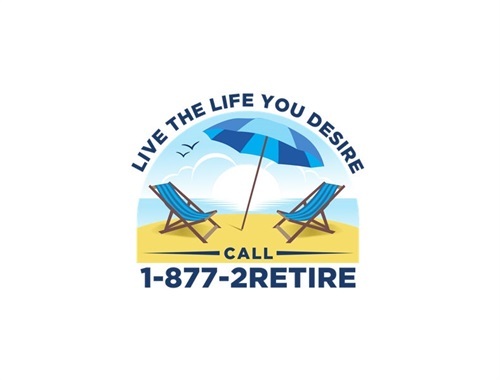 1-877-2RETIRE can help empower you to “Live the Life You Desire” during retirement and select appropriate financial instruments to implement and complete sound Coordinated Retirement Strategies. Our advisors only recommend those products and services necessary to complete each retirement strategy. Securities offered through American Portfolios Financial Services, Inc. (APFS), Member: FINRA/SIPC. 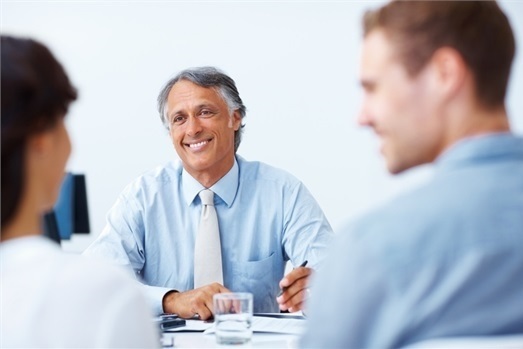 Investment advisory services offered through American Portfolios Advisors, Inc. (APA), an SEC Registered Investment Advisor. 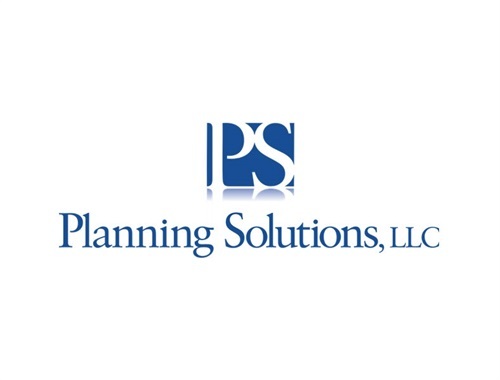 1-877-2RETIRE, LLC, Castle Wealth Strategies, LLC and Planning Solutions, LLC are not affiliated with APFS or APA.